Fits Conventional and Unimount Plows. 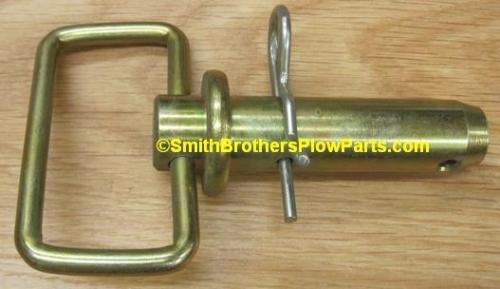 Hairpin for Western Plow Mounting Pins. 3/16" Diameter. Fits Conventional and Uni-Mount plows.